You are going to Watch One Piece Episode 280 English dubbed online free episodes with HQ / high quality. 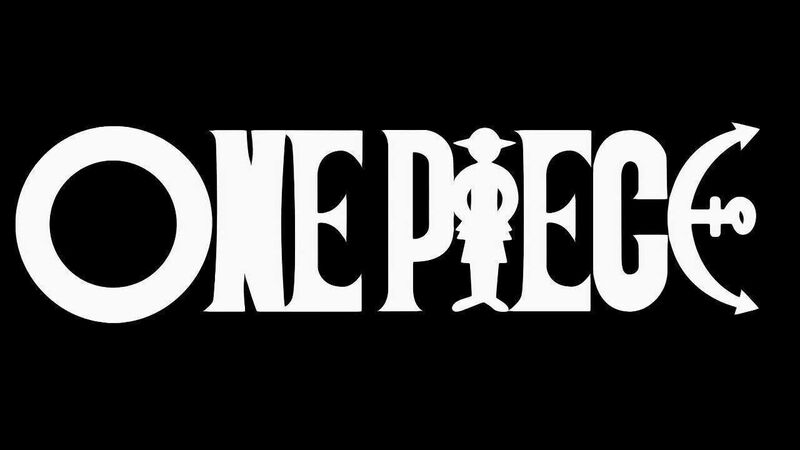 Stream Anime One Piece Episode 280 Online English dub A Man’s Way of Life! Zoro’s Techniques, Usopp’s Dream. This episode is a flashback to Zoro’s rescue from Captain Axe Hand Morgan and Usopp’s island being saved from Kuro by Luffy. They both connect their situations to Robin’s.